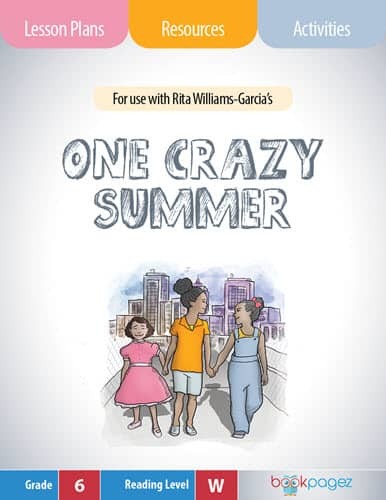 When Danny and his mother moved from New York City to Hawaii, it was to get away from the dangers of a big city. 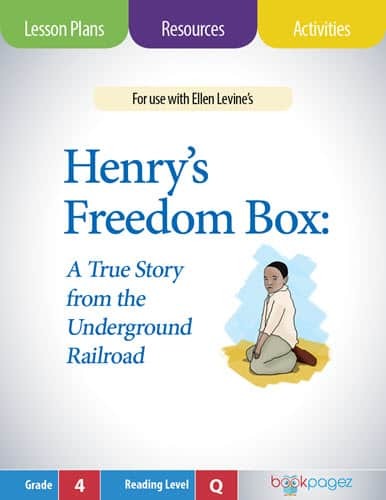 Angry with his mother’s decision to move, Danny plans to leave and return to New York. 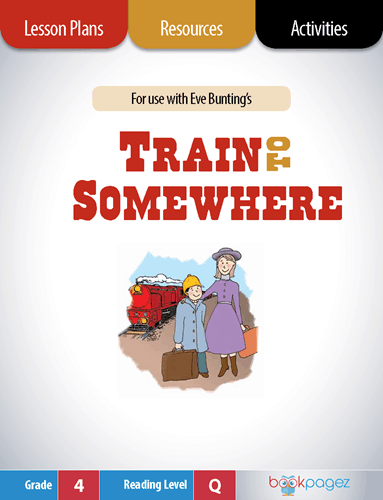 When the skies above him fill with fighter planes and bombs pound the harbor, Danny is truly afraid and reconsiders whether he can leave his mother after all. 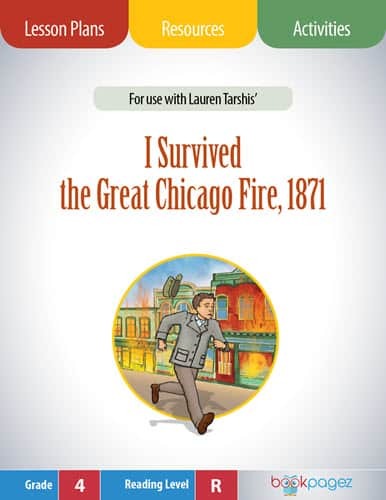 Like all of the books in the I Survived Series, this chapter book is the perfect blend of fact and fiction. 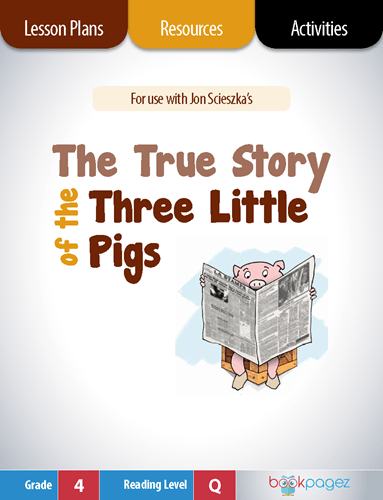 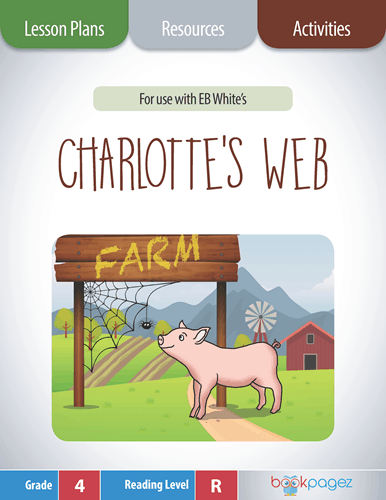 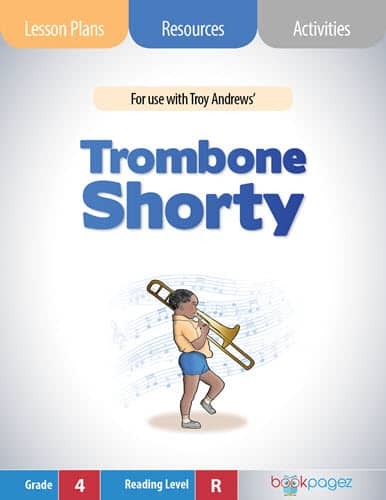 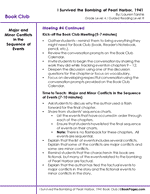 The author’s sequencing of events creates a fast-paced historical fiction that students will enjoy reading, making it a smart choice for mini-lessons focused on sequence of events and conflict and resolution. 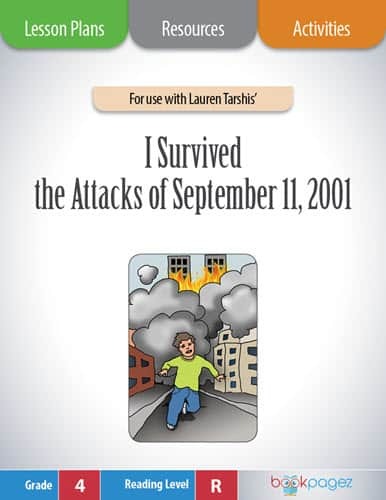 I Survived the Bombing of Pearl Harbor, 1941 by Lauren Tarshis is the perfect text to use for a Book Club focused on sequence of events. 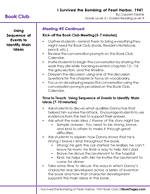 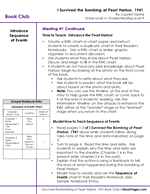 This first meeting provides the foundation by introducing a graphic organizer to help the students sort out the timeline of the events in the text. 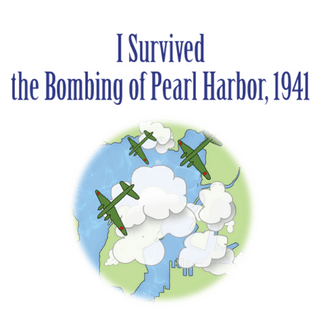 Author Lauren Tarshis uses flashbacks in I Survived the Bombing of Pearl Harbor, 1941. 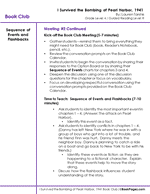 This Book Club meeting focuses on how the author's use of flashbacks impacts the storyline. 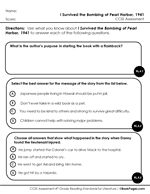 In this I Survived the Bombing of Pearl Harbor, 1941 Book Club, students will use a Story Line Graph to help sort out the sequence of events. 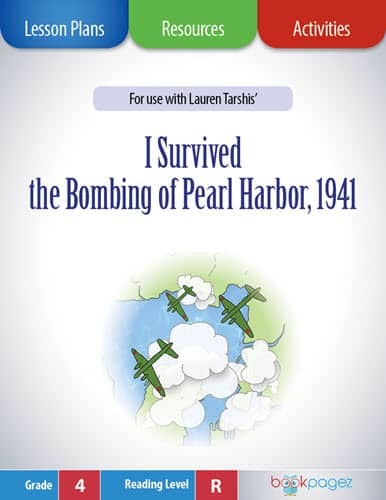 Author Lauren Tarshis included both major and minor conflicts in I Survived the Bombing of Pearl Harbor, 1941. realizing that the major conflicts are connected to the factual parts of the text and the minor conflicts are connected to the fictional parts of the story will help students more deeply understand the text. 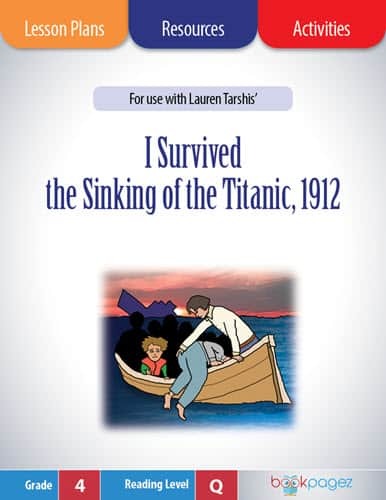 Using Lauren Tarshis' I Survived the Bombing of Pearl Harbor, 1941, students will discuss how the author used the story events to develop the main character and how the main character's development supports the main idea of the book. 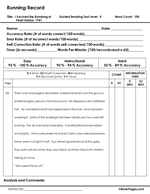 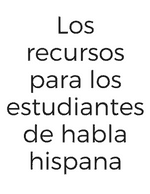 This 9 question Common Core aligned assessment can be used to determine students' overall comprehension of I Survived the Bombing of Pearl Harbor, 1941 and their mastery of the Common Core State Standards. 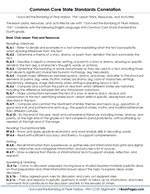 List of the Common Core State Standards addressed by I Survived the Bombing of Pearl Harbor, 1941 Book Club Resource Set. 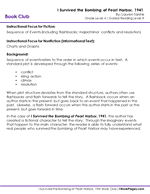 Before your students can fully comprehend and enjoy I Survived the Bombing of Pearl Harbor, 1941, it’s helpful to introduce words that might be new to readers. 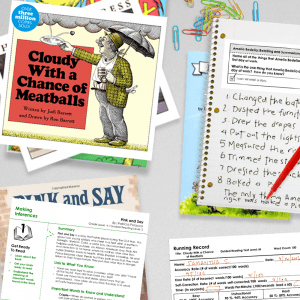 Either download the I Survived the Bombing of Pearl Harbor, 1941 Super Pack or this individual Vocabulary Builder for resources and activities that support Tier 2 and Tier 3 vocabulary growth through fun and productive interactions with new words.